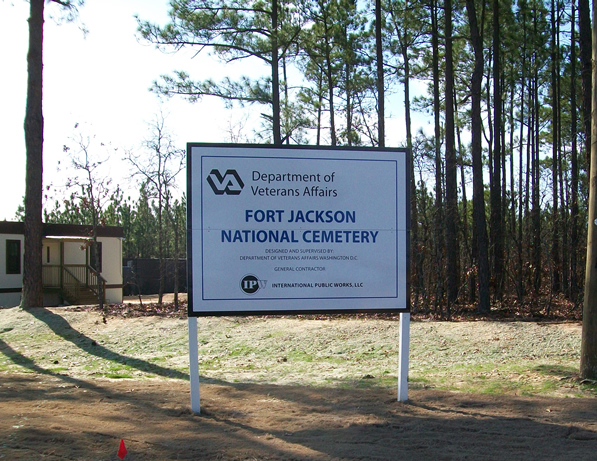 Construction of 3 new Veterans Administration Cemeteries in South Carolina at Beaufort, Florence, and Fort Jackson. Work at each site included major clearing, grubbing and grading, and main line extensions and services for water, force main, and sanitary sewer systems. Fort Jackson included a sewer lift station and pump station. 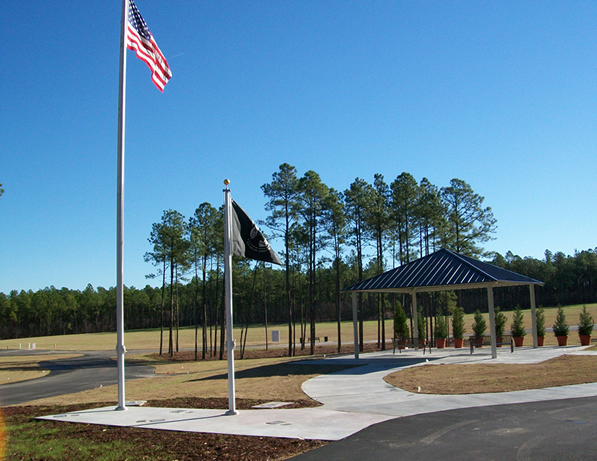 All 3 sites included installation of landscaping and extensive irrigation systems with irrigation wells and variable frequency drives, as well as paved parking areas, fencing, flagpoles and area lighting. 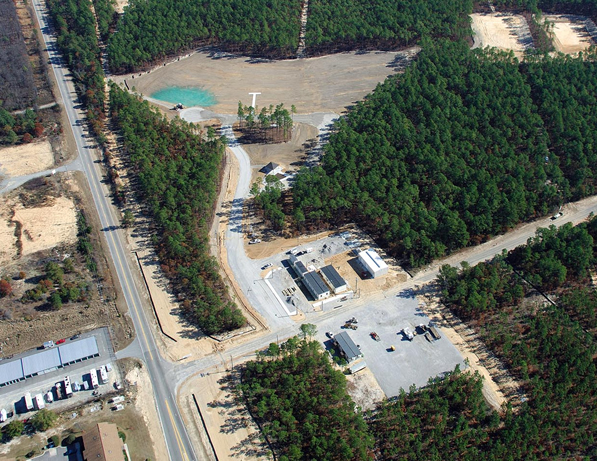 Beaufort and Fort Jackson included new building construction for maintenance buildings as well as erection of committal shelters and a gas/diesel fuel system with automated controls. 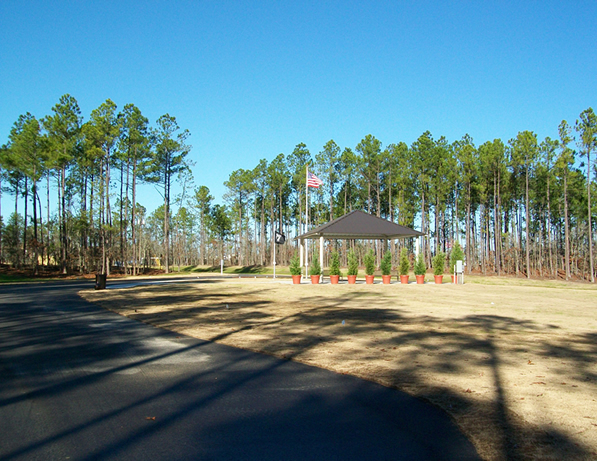 Fort Jackson also included 8 mobile trailers for temporary offices. Florence included installation of 2000 concrete crypts.